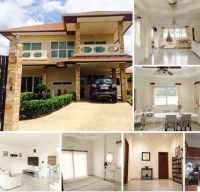 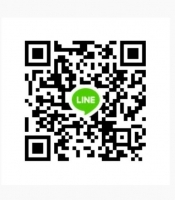 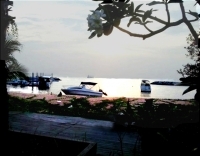 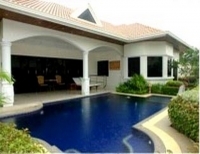 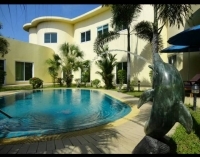 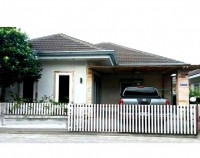 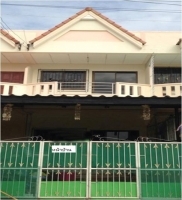 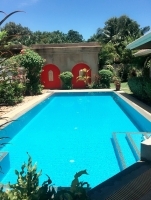 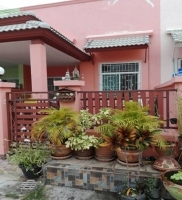 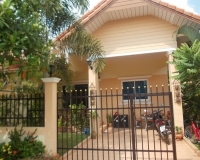 single house pattaya for sale, 3bedrooms, 2bathrooms, fully furnished, land 61 Sqw. 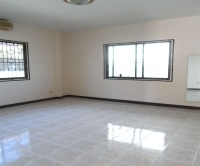 (244 Sqm.) 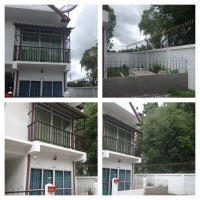 3 air cons.